I was drawn to train as a birth doula after the births of my two children, both in foreign countries and far from family. I soon realised how tough motherhood could be without a strong support network and was fortunate enough to be able to find the support I needed from friends. 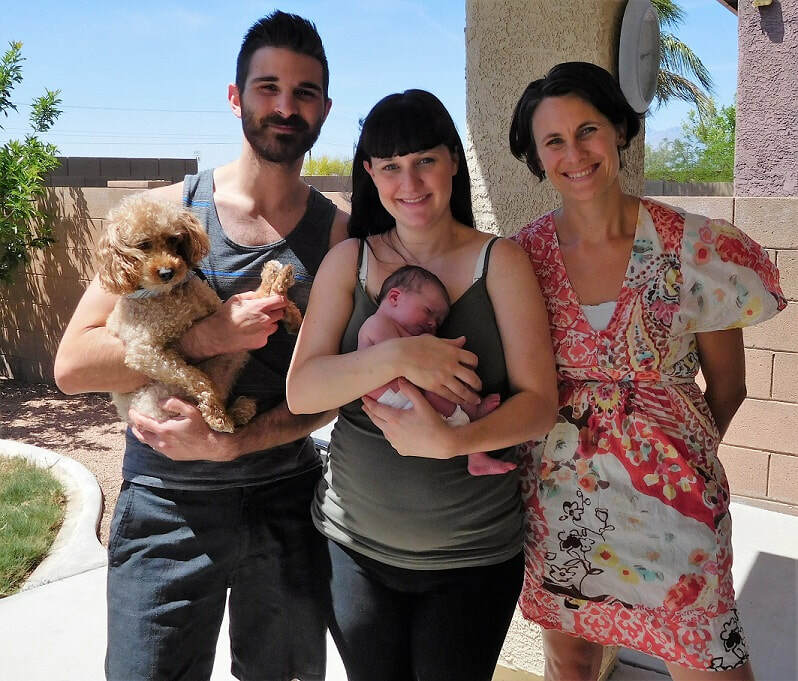 I trained as a birth doula in 2014 and have not looked back since! Being by the sides of women and their partners as they welcome their babies and grow with them is the most amazing role. I have worked in all different kinds of birth scenarios - home, hospital and birth centres. I have accompanied women choosing water births or epidurals, women who have had previous cesarean births and women who birth by cesarean section. I strongly believe that doulas can provide reassurance and comfort in every birthing scenario; you make the choices and I support you in the way you need me. I would be honoured to accompany you and your family. September 2018 - Human Toolbox Practitioner Training with Lindy Wheeler, Bury St Edmunds. Septemer 2017 - Join Doula UK as a mentored birth and postnatal doula. 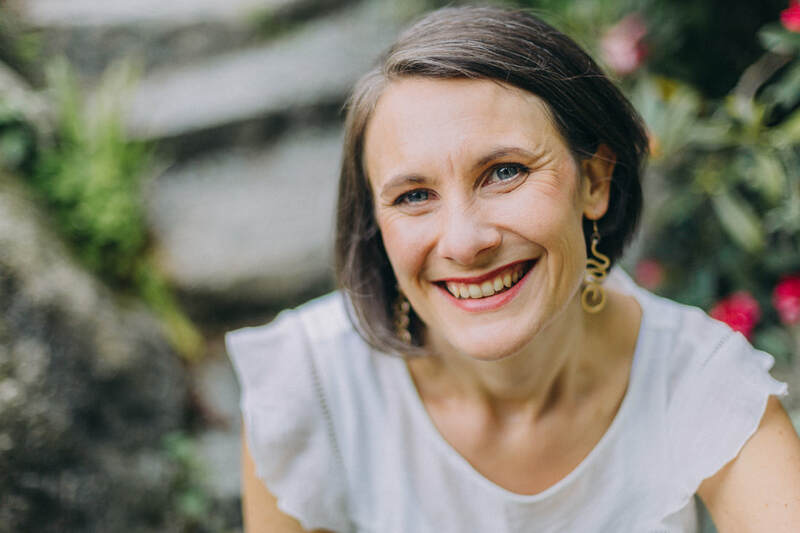 May 2017 - Active Birth Teacher Training with Janet Balaskas, London. February 2017 - Journey of Young Women, online training. December 2016 - Founding member of International Doulas of Munich, an international doula collective serving Munich. May 2016 - Birth Story Listening, online course led by Pamela England, author of Birthing from Within. January 2016 - Rebozo workshop led by Gena Kirby, Tucson, AZ. December 2015 - Using the TENS in labor, Advanced Doula Workshop led by Penny Bussel-Stansfield. January 2014 - Founder of the Victoria Positive Birth Movement Group, Victoria BC. November 2014 - DONA International Birth Doula Training led by Eva Bild, Victoria BC.